These Are The Games You're Looking For! If you were still in elementary school the last time you played a game, things have changed—even if you were only in elementary school a few years ago! As the record-breaking crowds at conventions like GenCon demonstrate, gaming is one of America's fastest-growing pastimes. Hub City Hobby has a wide variety of unique and entertaining board games, ranging from strategy classics like Diplomacy, Risk, and Axis & Allies to contemporary favorites like Catan and Ticket to Ride. We stock board games from almost every genre, including horror (Betrayal at House on the Hill), cooperative (Pandemic), and games based on movies and TV shows (Firefly, Star Trek, and Game of Thrones). Another fast-growing game category is miniature-based games. Although miniature wargaming has been around for more than a century, the introduction of games based on popular media properties like Star Wars™ has brought thousands of new players into the hobby. One of the oldest and best known manufacturers in the category is Games Workshop; we're proud to stock their Warhammer 40K and Warhammer Fantasy games, plus accessories like Citadel paints and tools. 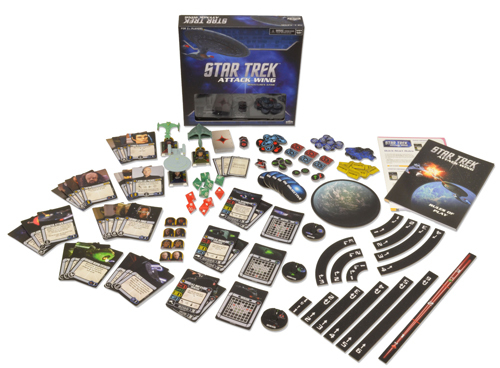 We've also got popular new games like Fantasy Flight's Star Wars™ X-Wing Miniatures game and WizKids Star Trek: Attack Wing. From Dungeons & Dragons to Pathfinder to Call of Cthulhu, Hub City Hobby has all your favorite role-playing games! If we don't have the module or source book you need in stock, we'll be happy to get it for you, and there's no extra charge for special orders. We also stock dice, game mats, and other RPG accessories, including a great selection of miniatures, such as Reaper's Bones series and the Pathfinder Battles and D&D Icons of the Realms minis from WizKids. Looking for card games? 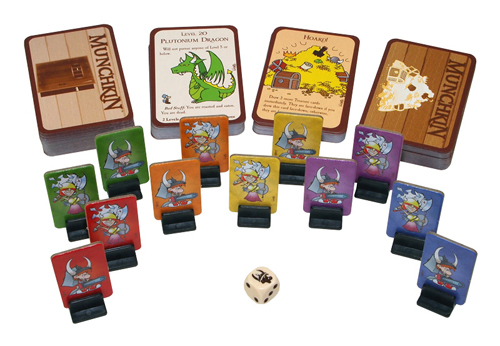 Hub City Hobby has a number of options to choose from, including the best-selling collectible card game, Magic: The Gathering, the ever-popular Munchkin from Steve Jackson Games, Looney Lab's Fluxx games, and Cryptozoic's DC Comics Deck-building Game. In addition to the cards themselves, Hub City Hobby also has card sleeves, boxes, and everything you'll need to protect your deck!